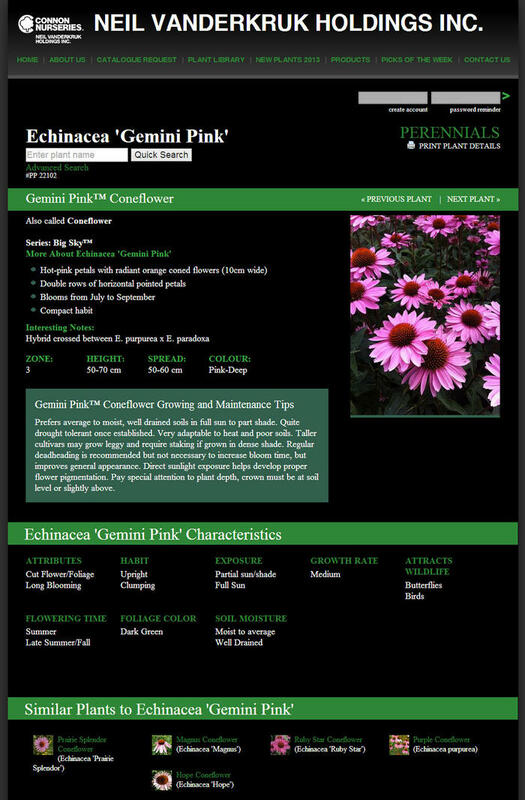 Connon Nurseries is a wholesale grower who provides products for the following horticulture sectors: Landscape Contractors, Garden Centers, Cities and Municipalities, Green Roof Contractors, Conservation Authorities and Golf Courses. 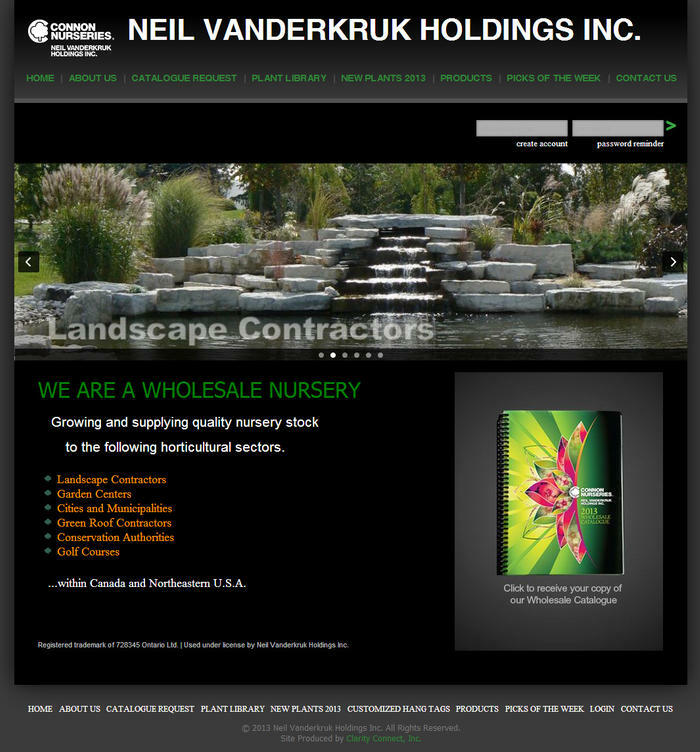 Neil Vanderkruk Holdings Inc. (Connon Nurseries®) is one of Canada's largest wholesale nurseries serving customers throughout Canada and several Northeastern U.S. states. 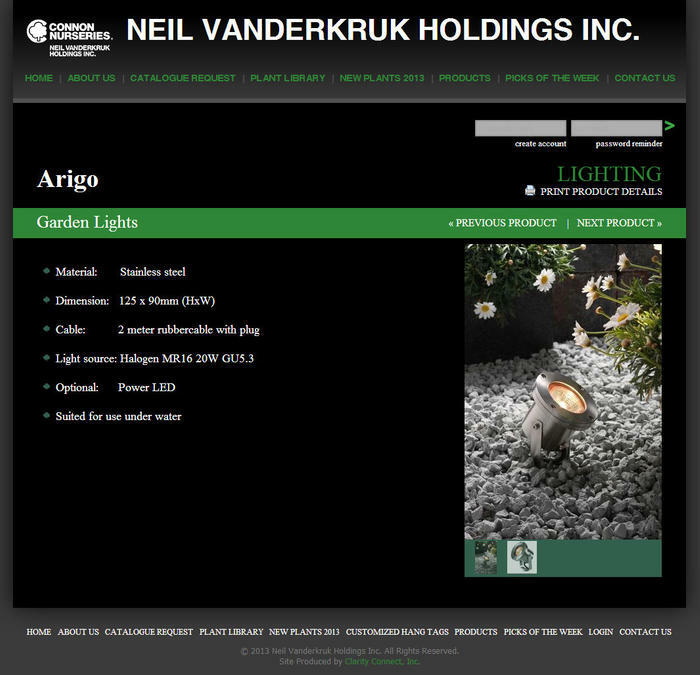 We operate in the West Flamborough area of Southern Ontario on 850 acres and employ more than 200 employees. An additional 250 acres are under contract production in the local area. 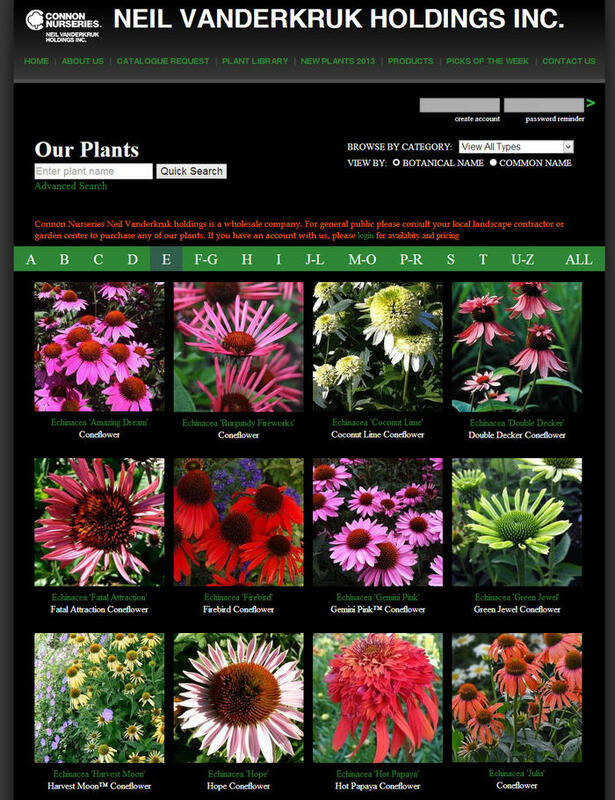 We rely on more than 100 specialty nurseries from across Canada, the U.S. and Europe to grow specific stock to round out our own inventory.